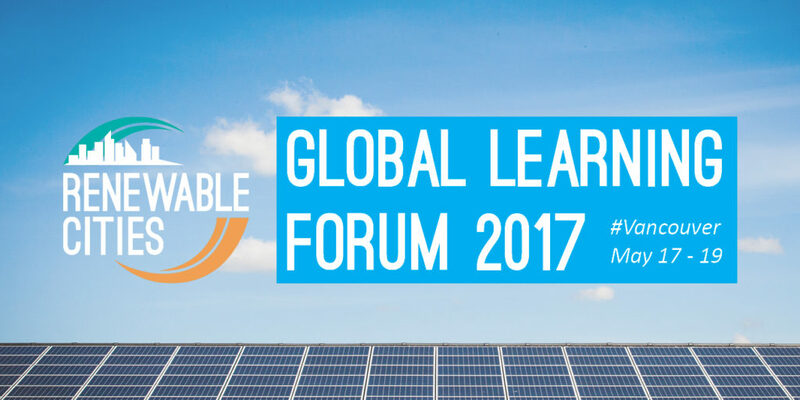 Building on the international momentum towards cities powered by 100% renewable energy, Renewable Cities is calling on local governments, forward-thinking companies and energy providers, and leading NGOs and researchers to join us from May 17-19 in Vancouver for Global Learning Forum 2017. Our three-day dialogue will address the urban electricity, heating and cooling, and transportation sectors with a focus on renewable energy and energy efficiency solutions. 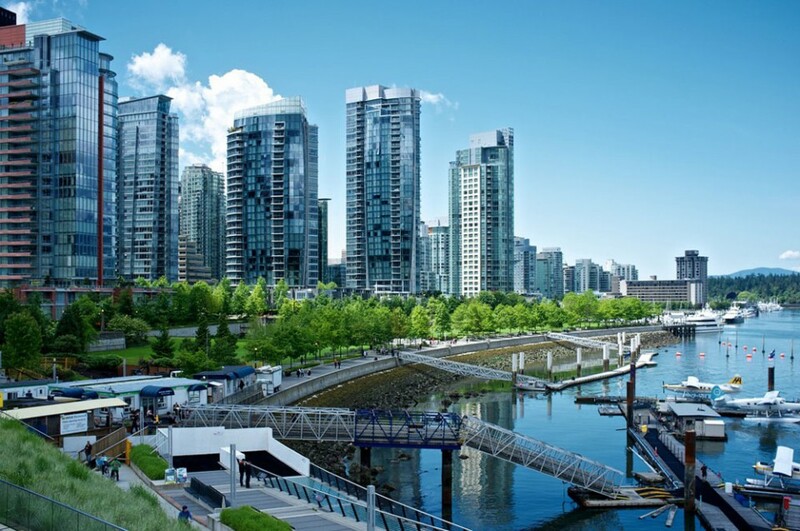 Join us in Vancouver—a city that has committed to 100% renewable energy—to engage in topics ranging from policy to political will to finance to technology. Through 32 focused and small group workshops, participants will have an opportunity to share their experiences and engage with leaders from different sectors. Global Learning Forum 2017 will highlight leading cities and innovators, and feature inspiring plenary sessions, networking receptions, site visits, and more. Forum 2017: Visionary Futures—What Would a Renewable City Look Like?